Hold It North is located on Atherton Street, just 10 minutes away from downtown State College, PA. We’re easily accessible to several surrounding areas including Waddle, Stormstown, and Houserville. Penn State University is also 3 miles away via US-322 and Toftrees Golf Resort is just a few minutes away as well. Reserve a unit! 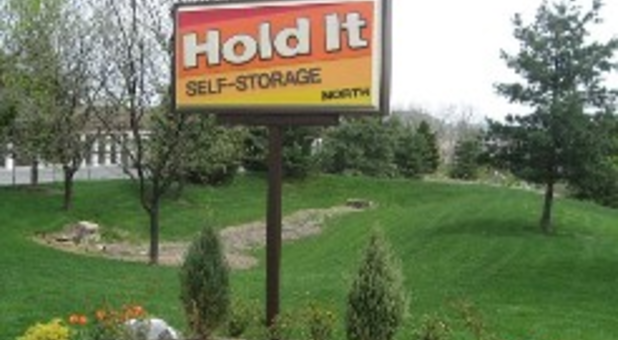 At over 59,000 square feet and over 390 available units, Hold It Self Storage North is sure to have a space that fits your self storage needs. We are positive we can accommodate just about anything you want to store with our variety of sizes ranging from 5’x5’ all the way up to 10’x30’. Don’t let yourself be limited by the space you have at home. Use the services offered by our facility to get those extra boxes out of the basement and into the unit you’ve always been dreaming about. Call us today to make your reservation! The security of you and your belongings is our highest priority. That’s why we’ve taken certain security measures, such as perimeter fencing, surveillance cameras, and an on-site manager, to help you feel safe and secure. We want you to be confident in our ability to keep you and your personal property safe from theft or tampering, so please let us know if there is anything else we can do to make your time with us a more positive experience. While our normal access hours are between 7:00 a.m. to 9:00 p.m., Monday through Friday, and 7 a.m. to 5 p.m. and 7 a.m. to 1 p.m., Saturday and Sunday respectively, we offer 24 hour access to customers who need that extra time to get into their unit. Contact us to inquire about availability. 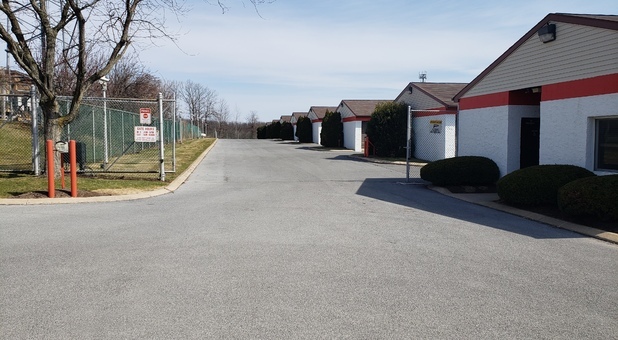 We strive to give you the best self storage experience in State College, so don’t hesitate to get on the phone and speak with us. 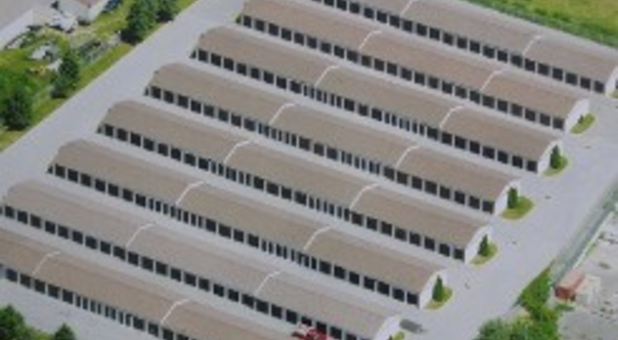 We’d love to help you with your next storage project.